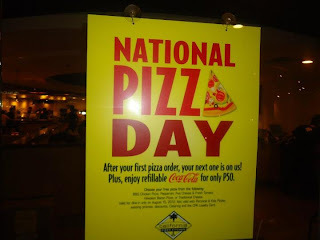 Aldous ate the World: National Pizza Day is not a holiday? 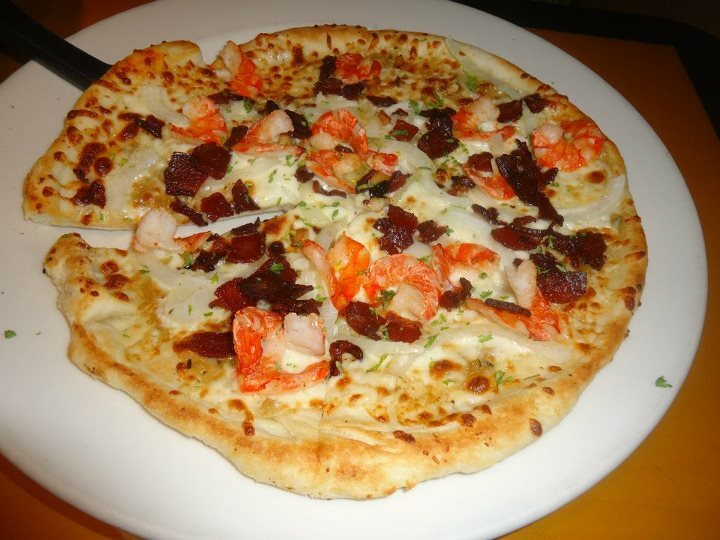 Went to CPK last week and yeah awesome Shrimp Scampi Pizza with Applewood Smoked Bacon! Thanks for the post nagutom ako ulit! 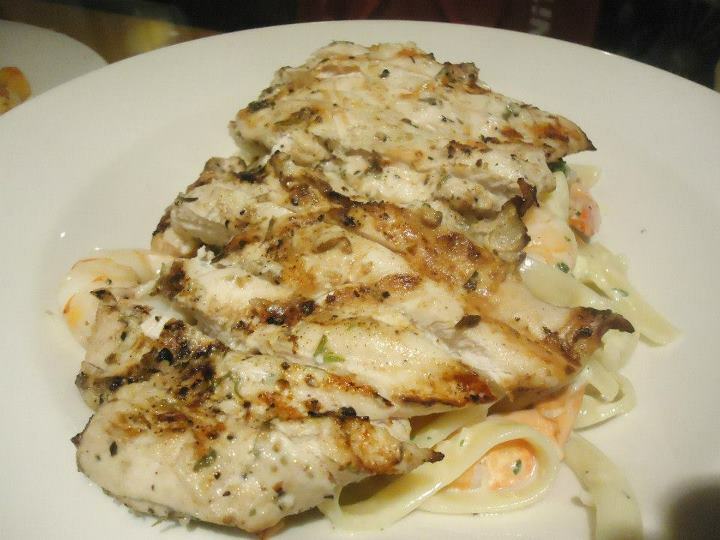 I think I've only tried CPK once and I wasn't all that impressed. 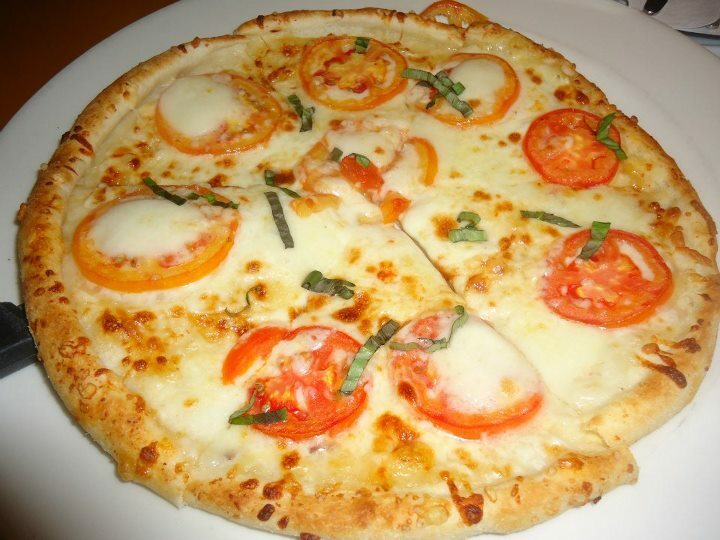 But with this Shrimp Scampi pizza photo, I think I might just swing by to give it a try. What size did you get and how much did it cost? Thanks to this post that I will definitely try CPK!!! I'm not much for pizzas, but I always find myself loving CPKs! I have got to dine with them again one of these days. Whoa! really jam packed CPK? Well their pizza selections are really delicious. Now I am missing their offerings. Oh my! I missed it. I was looking forward in trying their pizza. Oh well, I think I will just try their pizza on a regular day. Shrimp Pizza is the only pizza I love at CPK, no more, no less! LOL! Maybe because I am a seafood eater eversince.